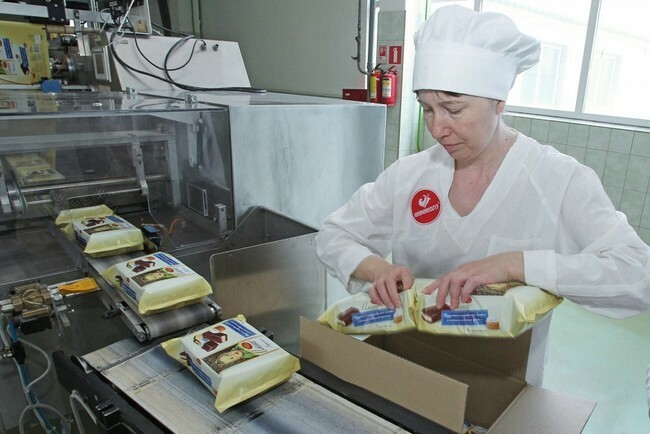 Today, "Yuzhuralkonditer" is being phased modernization — a system introduced the newest Italian automatic production line of sponge cakes and mini-rolls, with a capacity of 20 tons per day. 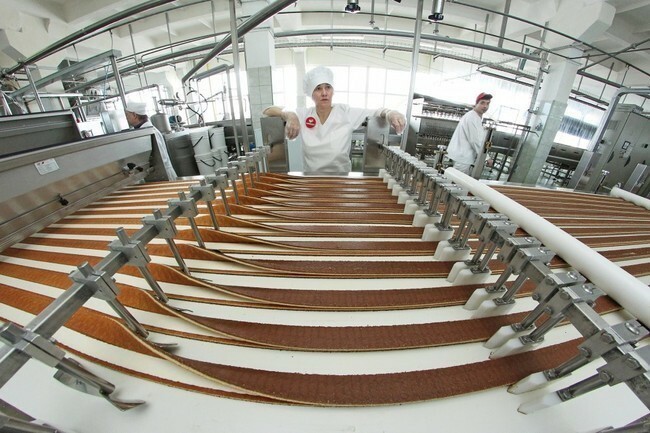 On the confectionery industry in Chelyabinsk and Zlatoust Kishtim where the branches of "Yuzhuralkonditer" work 900. 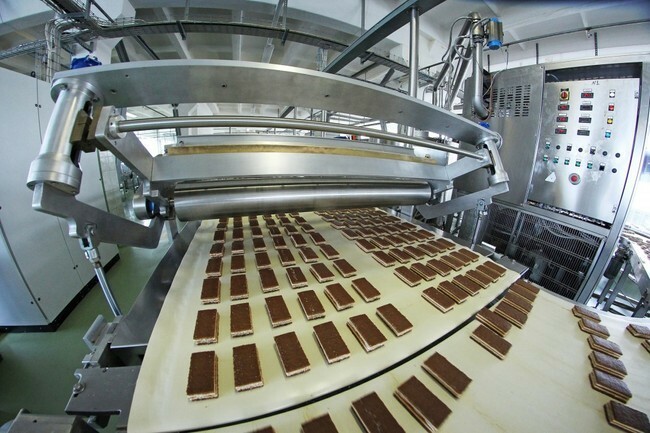 The average annual rate of productivity growth is 105%. 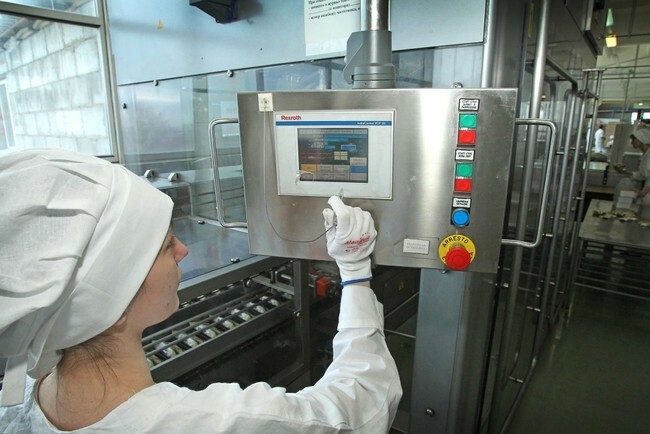 JSC "Yuzhuralkonditer" is the biggest holding in Eastern Europe — "United Confectioners’. 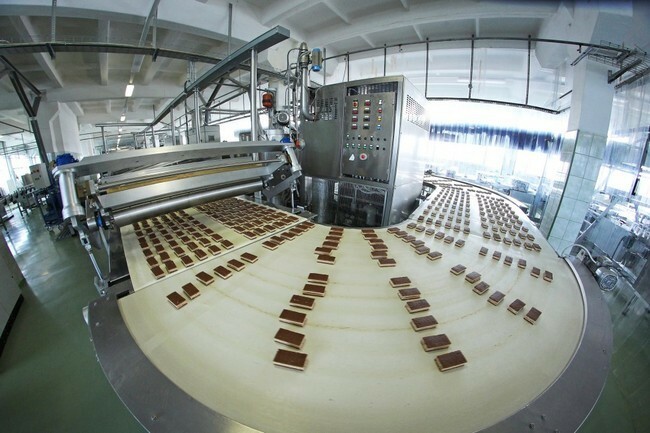 In recent years the production capacity of the factory increased by 30% and net profit — by 2.5 times, compared to the year 2011, return on equity and assets — 2.1 times.